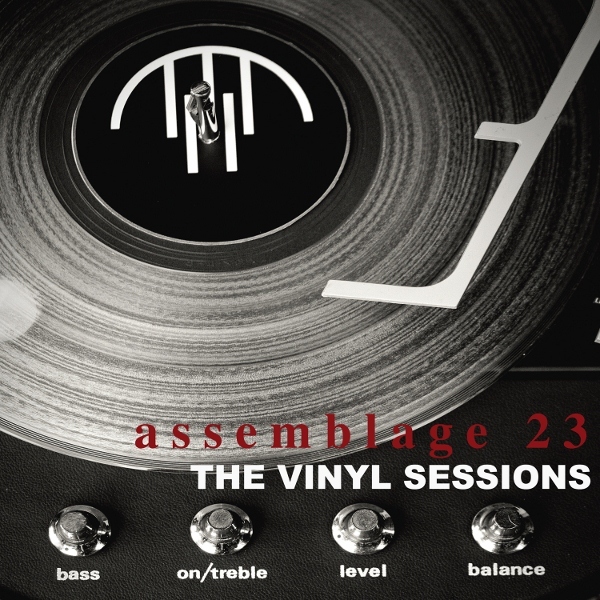 Metropolis Records released A23's first ever vinyl release, entitled "Vinyl Sessions". In addition to two remixes with newly recorded vocals, the album consists of tracks taken from each album, all given a brand new mix from the floor up. All copies ship with a special download card for a digital copy of the album as well. Thanks to everyone who pre-ordered a copy through The Assemblage 23 Online Store. I had hoped to get these shipped tomorrow, but the blizzards in the midwest have held the package up in shipping and it has not arrived yet. So, it looks like I'll have a little project waiting for me when the holidays are over. I apologize for the inconvenience, but this was obviously out of my control. One day I'll learn to control the weather, but that day hasn't arrived as of yet. Треки звучат "один в один" c оригиналами. Ни одного трека с новой аранжировкой нет.